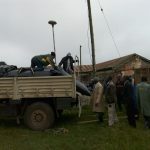 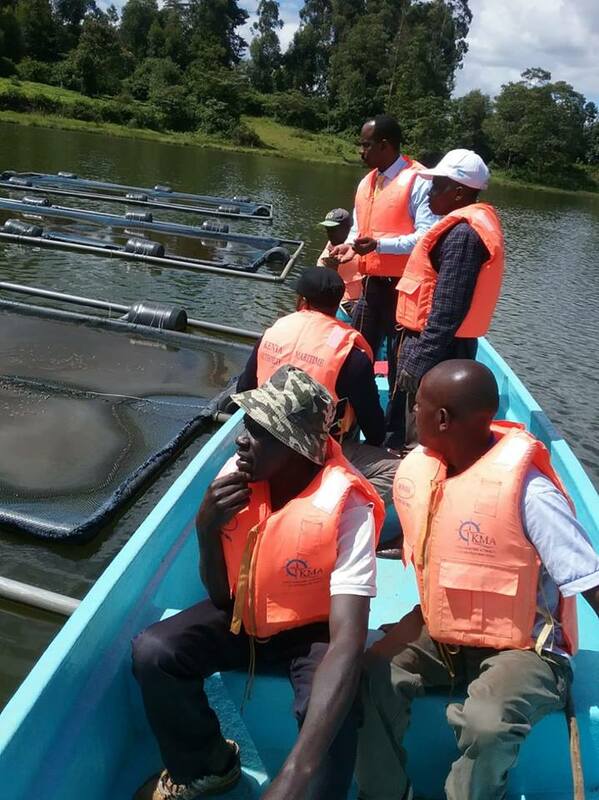 Fisheries is one of priority sector for Nyeri County. 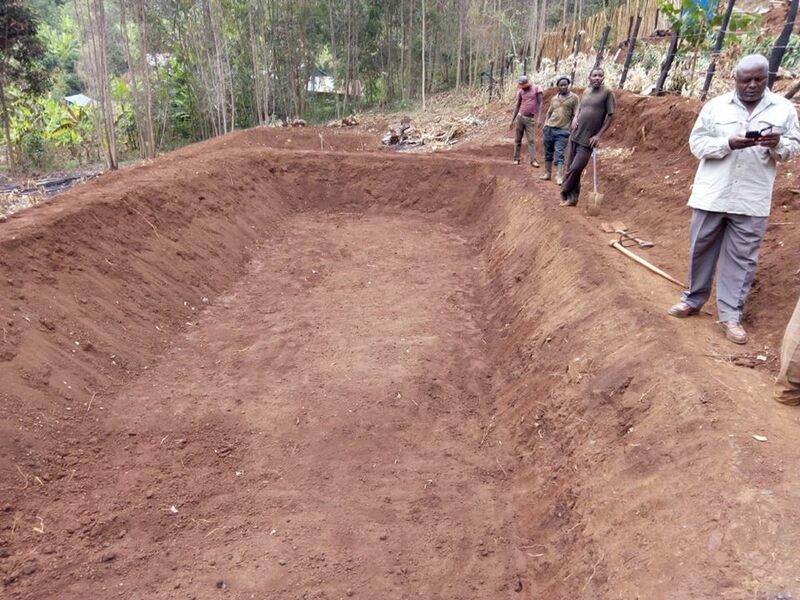 The County Government is committed to promote development and investments in the sector. 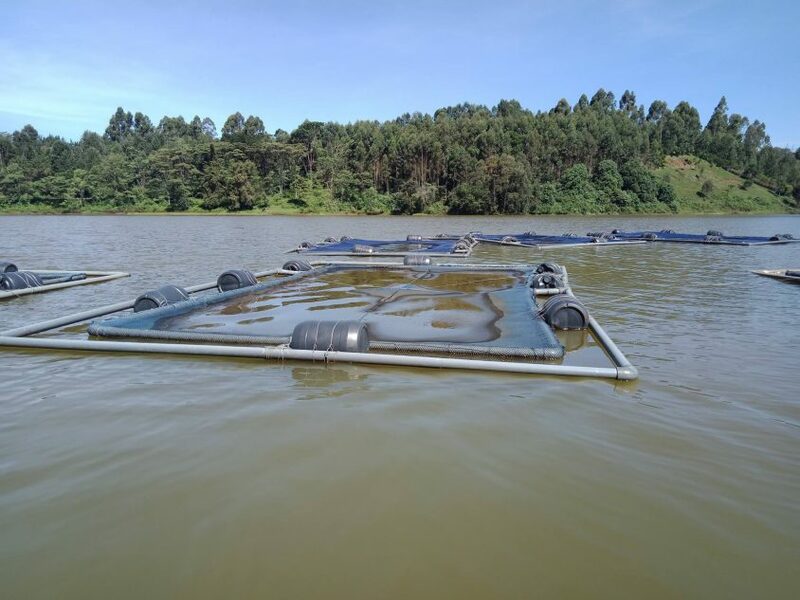 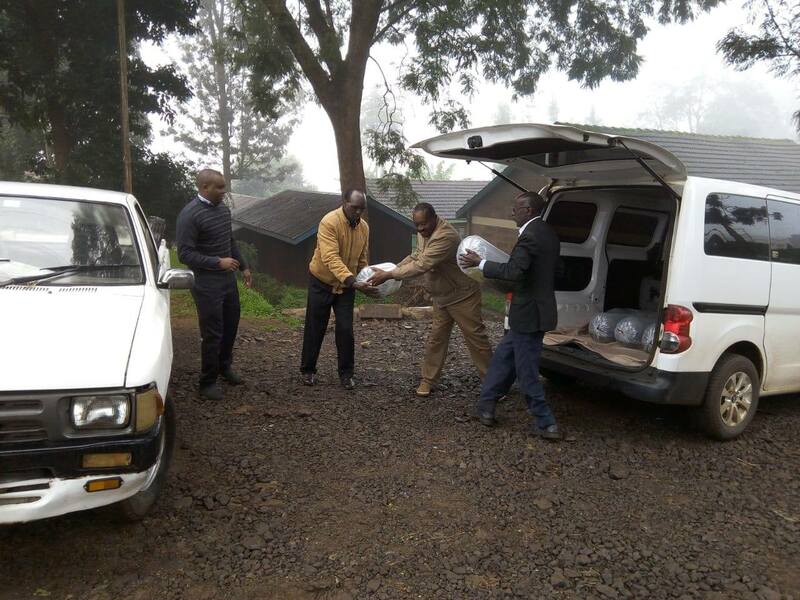 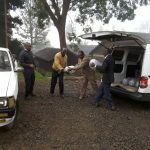 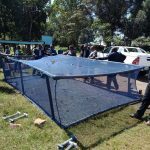 The activities that make up the fishery industry in Nyeri County include; warm water fish (Tilapia and Cat fish), cold water fish (trout), cage fish system and ornamental fish farming. 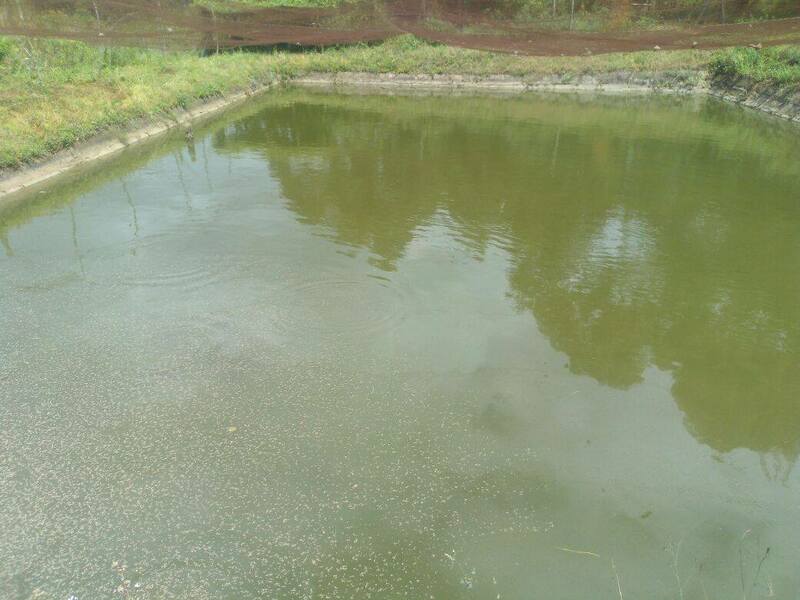 Fish farming is practiced in dams, ponds and rivers lines. 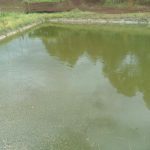 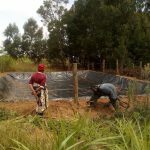 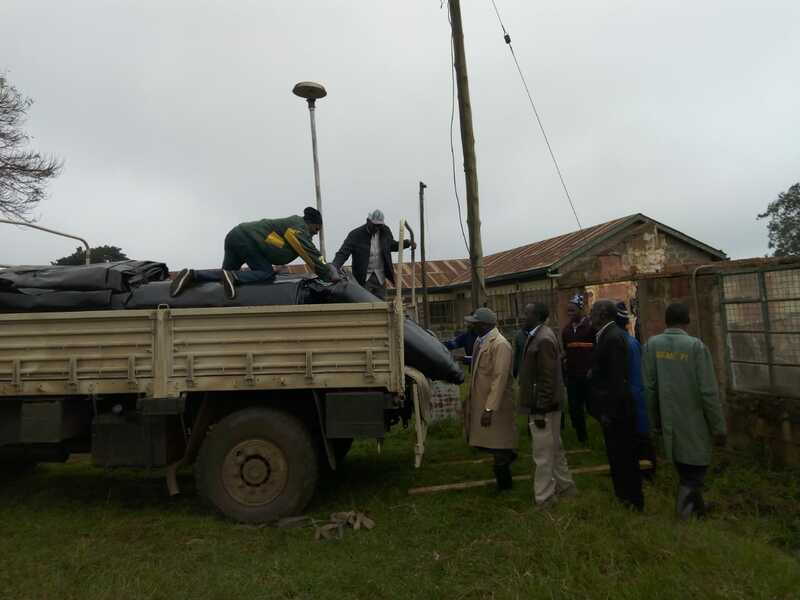 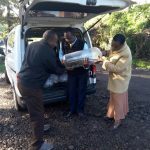 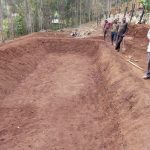 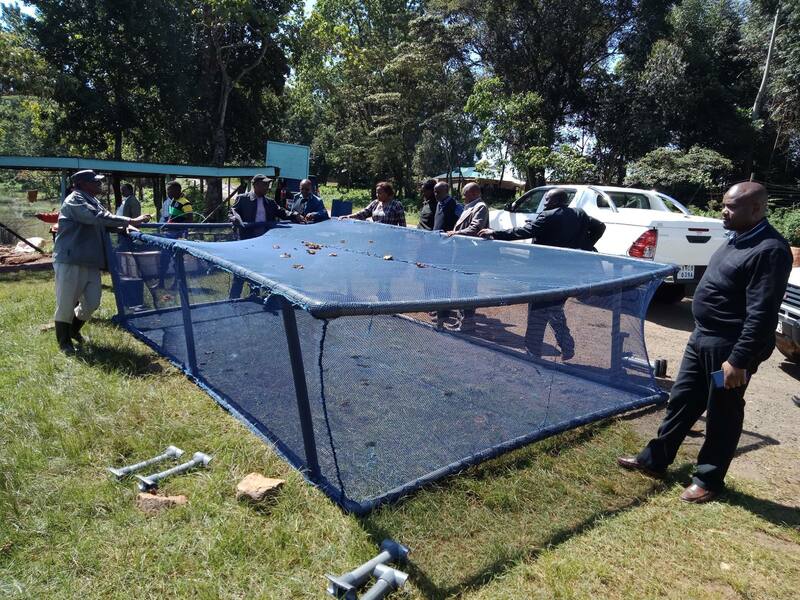 In a move to promote fish farming within the County, the County Government through the department of Agriculture, Livestock and Fisheries rehabilitated a total of 226 ponds and procured 67 fish pond liners which were installed. 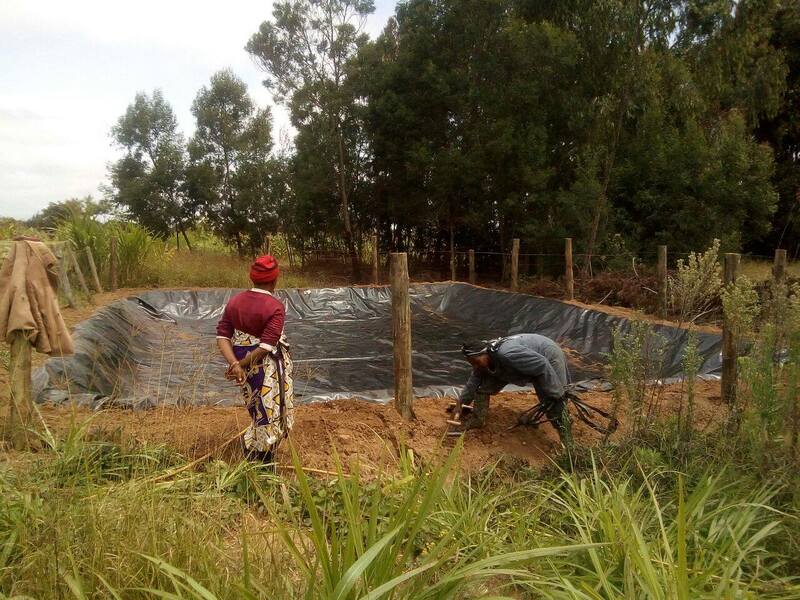 The rehabilitation exercise involved de-silting, compacting, installation of inlet, outlet and spillways, bush clearing and watering of fish ponds to enable farmers re-stock the ponds. 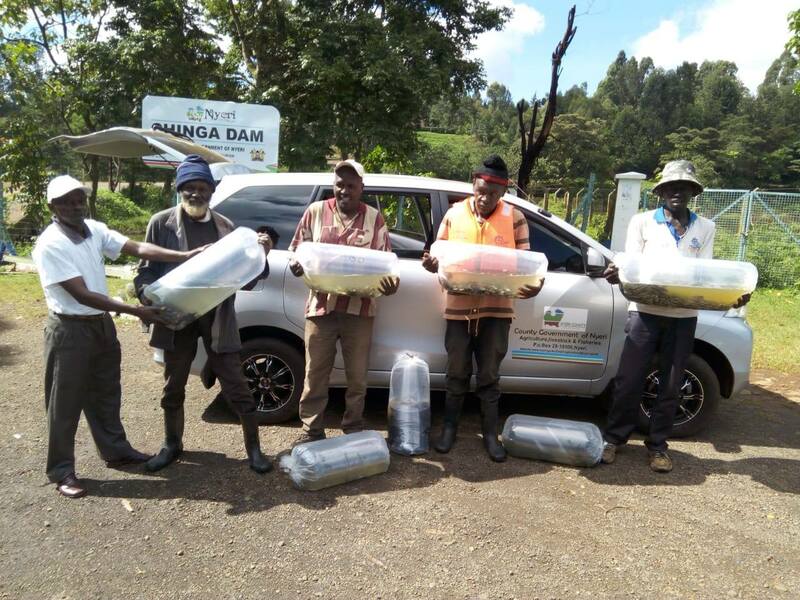 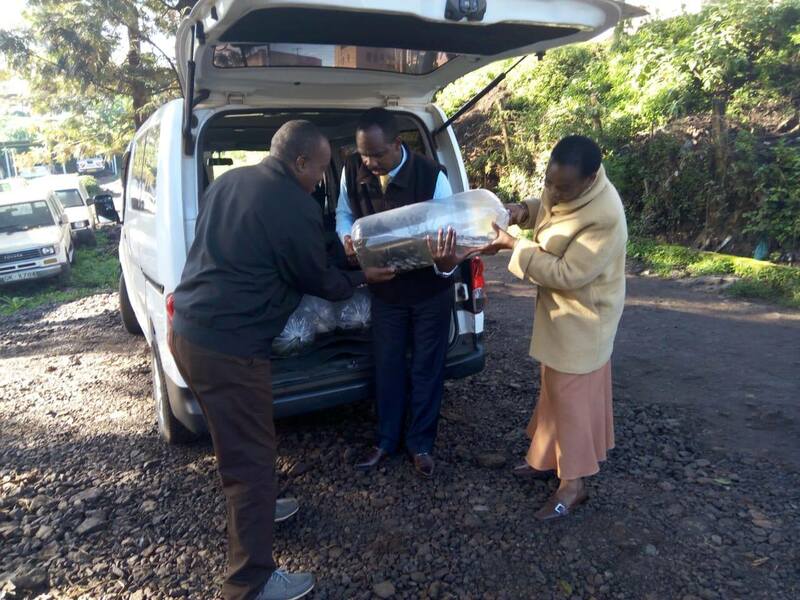 In addition the County Government supported farmers with a total of 23,300 fingerings which have been stocked in dams, pods and cages in Chinga dam. 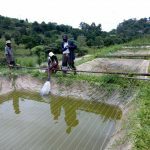 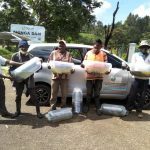 The move is meant to demonstrate the importance of fish farming and also encourage more farmers to venture in to this enterprise with an objective of eradicating hunger and reducing poverty among farmers. 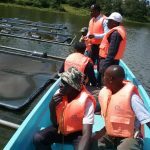 In the next couple of months Wamagana Fish Processing factory will open to provide a regular and well paying market to farmers. 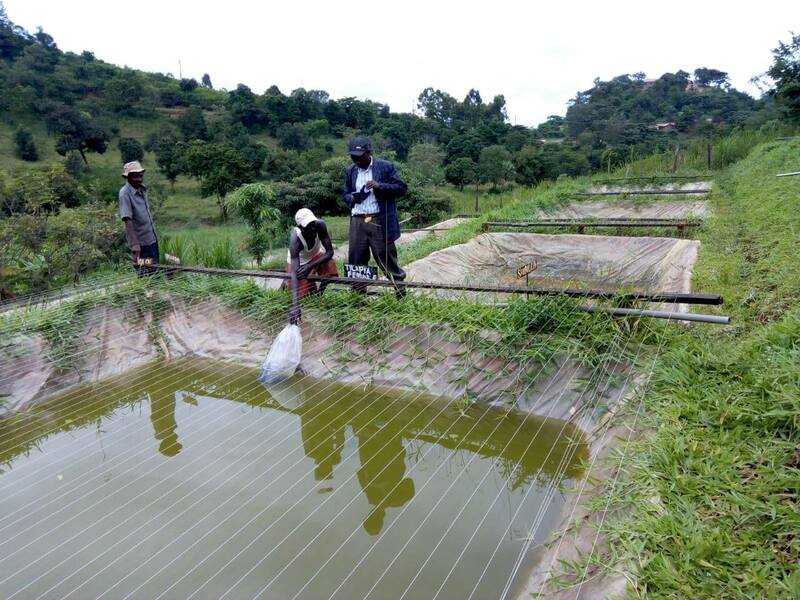 Farmers who are interested in taking up fish farming are requested to visit fisheries offices in the respective Sub-county headquarters for more information and technical guidance on this enterprise.